Pandora, The World of Avatar is Open, and it's Magical! Pandora, The World of Avatar is Open, and it’s Magical! As most of you know, the long-anticipated Pandora, the World of Avatar at Disney’s Animal Kingdom, finally had its grand opening this past weekend. The response thus far has been positive, and fans lined up for hours on Saturday morning to get into the land. Guests waited even longer to get on the rides, 5 hours for Flight of Passage and 3 hours for the Na’vi River Journey! 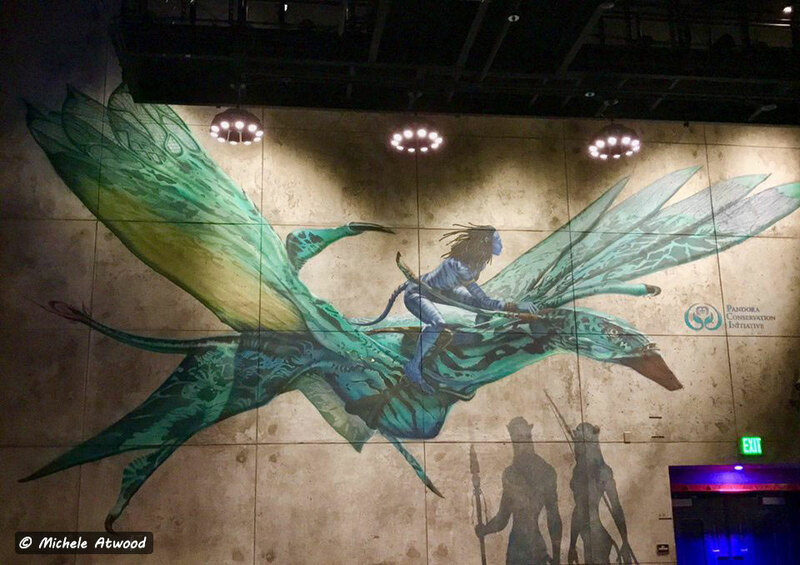 Although I didn’t go to Pandora on opening day, I was lucky enough to be invited by Disney to attend their media event, as well as the Annual Passholder preview, so I got the scoop ahead of time! Let’s talk about what Pandora has to offer! Beautiful scenery~ Pandora is absolutely breathtaking. Disney did an amazing job with the scenery and various areas that guests can browse through. The floating mountains are a sight to see, you can walk right underneath them. There’s a waterfall on the side of it as well. Speaking of waterfalls, the same goes for the outside of the queue line at Flight of Passage, it’s gorgeous. If you’re a fan of photography, then Pandora is the place for you. 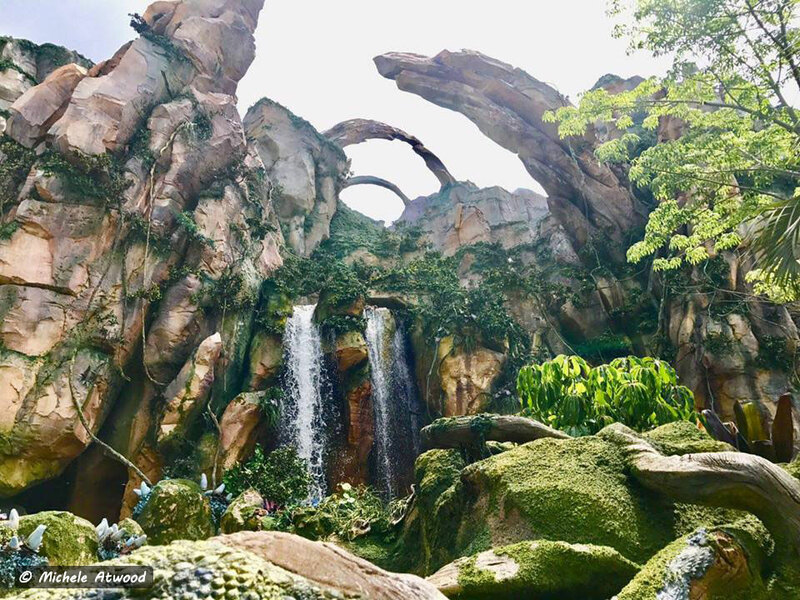 I tried to get some photos to show readers how amazing the landscaping of Pandora is, but truthfully, pictures don’t do it justice, it’s that beautiful. The rides ~ Pandora offers two new rides to guests, the Na’vi River Journey and Flight of Passage. The Na’vi River Journey is a peaceful and serene boat ride that’s sure to be a favorite. It’s a darker ride, with glowing effects, and the most incredible audio-animatronic that I’ve ever seen, the Shaman of Songs. When you first round the corner and see her, you have to do a double take, because she looks real. I went on the Na’vi River Journey a few times, mainly just to see the Shaman of Songs, but the whole ride is great. Now, let’s talk about the Flight of Passage. This ride was already causing controversy long before it opened to the public. Guests were concerned about fitting into the seats properly, as well as having issues with motion sickness. I did get the opportunity to ride Flight of Passage a few times, and did see people of all shapes and sizes riding with no issues. The seats look more like a motorcycle rather than your typical simulator ride seat. Guests get to ride on a banshee through the skies of Pandora. Again, it’s a simulator, like a cross between Soarin’ and Star Tours, but more intense! It’s probably one of the most advanced attractions that I’ve ever seen, it’s so good. If you’re worried about motion, I’d suggest taking Dramamine or something like that before riding. I did and I was fine. Flight of Passage has a lot of buzz, and big wait times, so grab a fastpass if you can! It’s worth it! Food ~ Pandora has one main restaurant that serves breakfast, lunch and dinner called the Satu’li Canteen. This restaurant offers a variety of foods such as chicken, beef, vegetarian options, plus some delicious desserts! Outside the Satu’li Canteen is the walk-up spot, Pongu Pongu. Here, you can get a frozen cocktail, both with and without alcohol, plus a wonderful dessert called Lumpia, which is a pineapple cream cheese roll, it’s really tasty. I got to try both frozen drinks and the dessert and all were fantastic. Same with the food at the canteen, all very good. Nighttime Fun ~ After the sun goes down at Pandora the World of Avatar, the land becomes lit up with beauty. Various parts of the land glow at random times. Even the sidewalks glow! Don’t forget to stop in their store before leaving! Windtraders offers a large variety of souvenirs so that you can bring a piece of Pandora home with you. In addition to shirts and toys, a popular and unique souvenir item is to purchase your own Banshee. The Cast Members help you pick one out and personalize it for roughly $50. You can also make your own necklace and find unique items to help you remember your trip. Overall, Pandora is a great addition to Disney’s Animal Kingdom. 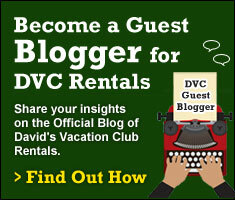 One question I’ve had readers ask me was if you had to be a fan of the movie “Avatar” to enjoy Pandora? 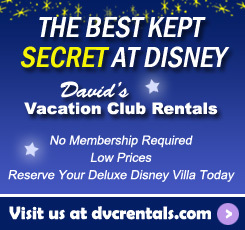 Or do you have to be familiar with the film to enjoy Pandora? The answer is no. I have never seen Avatar from start to finish, and it really didn’t matter. Disney did such a great job that any guest can enjoy this new area regardless if they’re familiar with the movie or not. 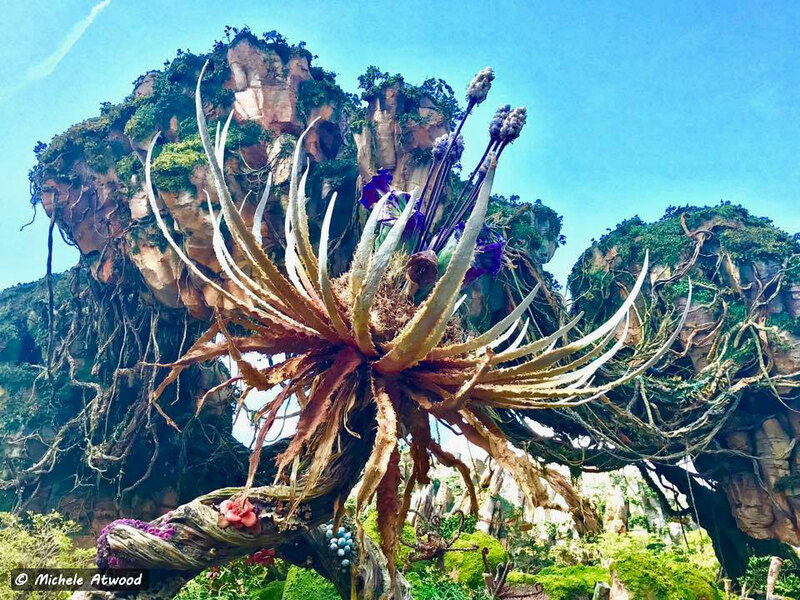 I was so impressed with the new land, that I will make an effort to go back and watch the movie so I can learn more about what things represent in Pandora. Disney really outdid themselves, Pandora is remarkable. 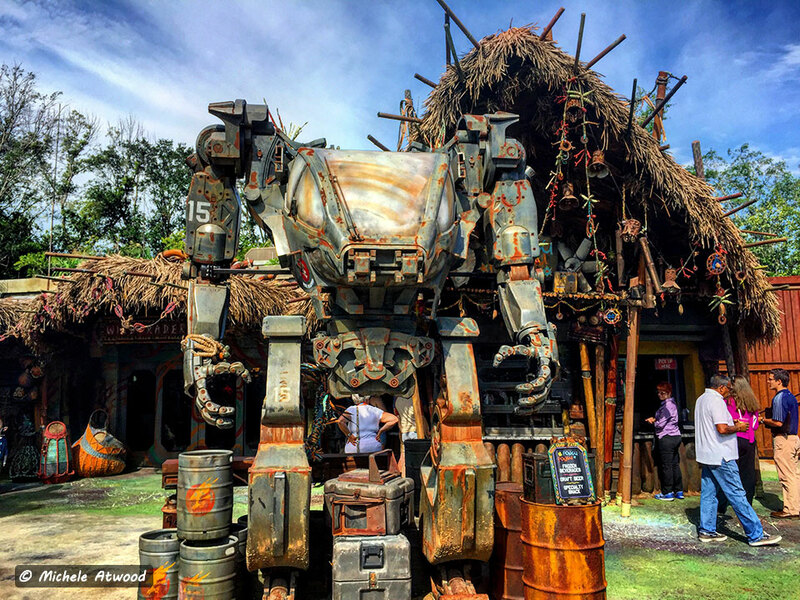 So, if you’re planning an upcoming trip to the Walt Disney World Resort, be sure to make plans to go over to Animal Kingdom and visit Pandora the World of Avatar, you will be so glad that you did! Enjoy! 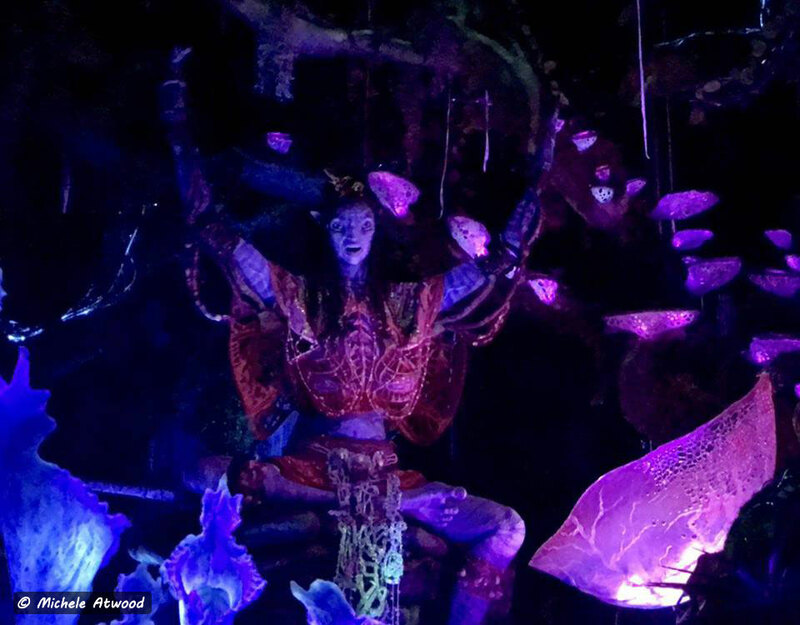 2 thoughts on "Pandora, The World of Avatar is Open, and it’s Magical!"